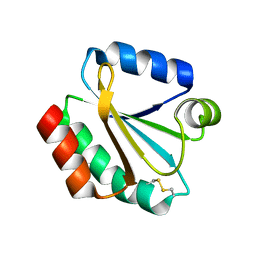 Authors: Wahl, M.C., Sundaralingam, M.
Cite: B-form to A-form conversion by a 3'-terminal ribose: crystal structure of the chimera d(CCACTAGTG)r(G). 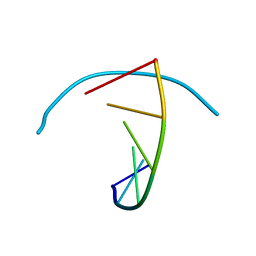 Authors: Wahl, M.C., Irmler, A., Hecker, B., Schirmer, R.H., Becker, K.
Cite: Crystal structure of the B-DNA hexamer d(CTCGAG): model for an A-to-B transition. 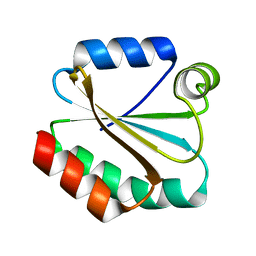 Authors: Wahl, M.C., Mukherjee, K.
Cite: Evolution of CASK into a Mg2+-sensitive kinase. 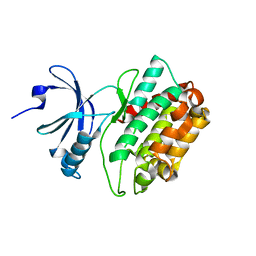 Authors: Wahl, M.C., Ganichkin, O.M., Anedchenko, E.A. 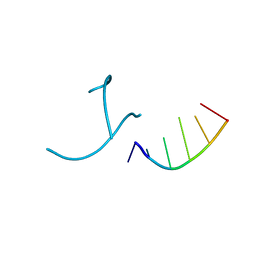 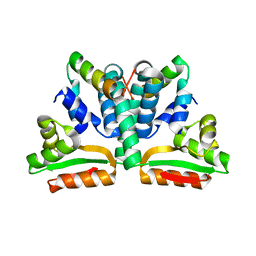 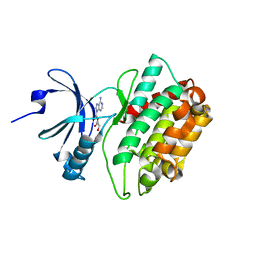 Cite: Crystal structure analysis reveals functional flexibility in the selenocysteine-specific tRNA from mouse. 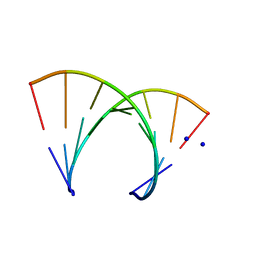 Authors: Wahl, M.C., Wandersleben, T., Santos, K.F. 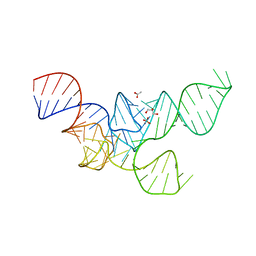 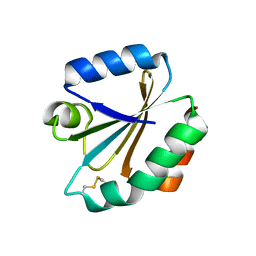 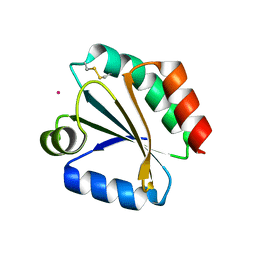 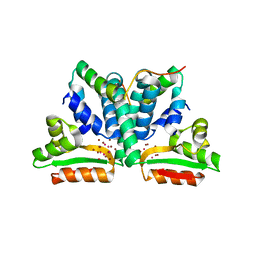 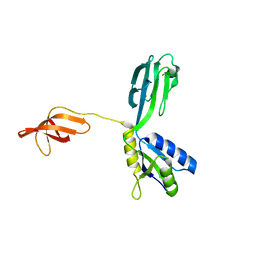 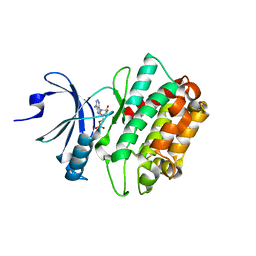 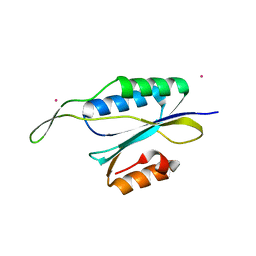 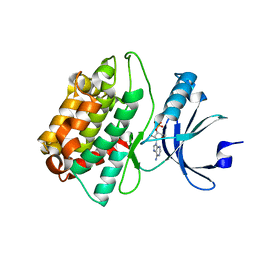 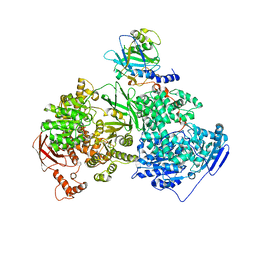 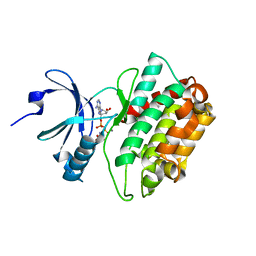 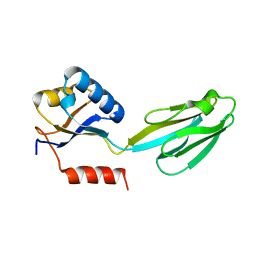 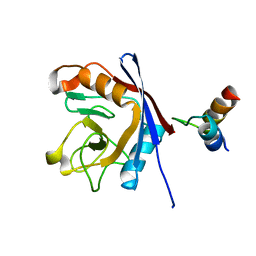 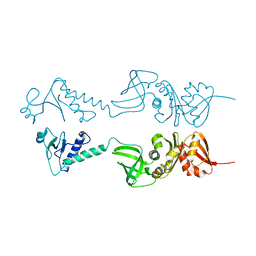 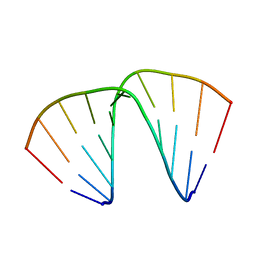 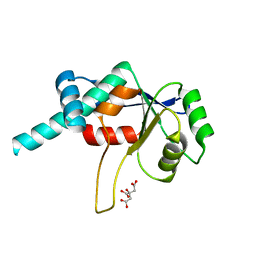 Cite: Inhibition of RNA helicase Brr2 by the C-terminal tail of the spliceosomal protein Prp8. 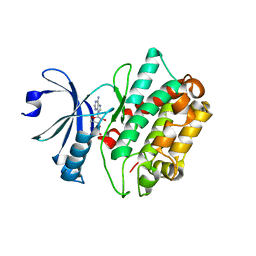 Authors: Worbs, M., Huber, R., Wahl, M.C. 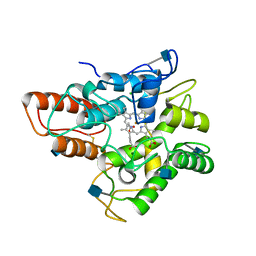 Cite: Crystal structure of ribosomal protein L4 shows RNA-binding sites for ribosome incorporation and feedback control of the S10 operon. 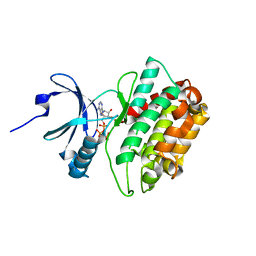 Authors: Reidt, U., Wahl, M.C., Horowitz, D.S., Luehrmann, R., Ficner, R.